Carey & Paul offer a wide variety of Daddy Daughter DJ's and musical groups. The key to a successful Daddy Daughter Dance is a DJ or Musical Group that will keep both the dads and the girls dancing and having fun. 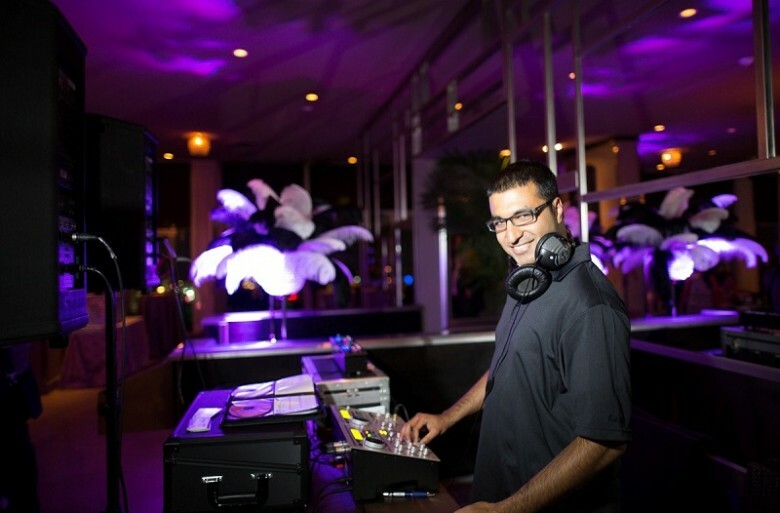 Our trained professionals offer the best in Daddy Daughter Dance entertainment. They are interactive and know how to keep the music wholesome and fun. From line dancing to the Chicken Dance, to the Hokey Pokey, your Daddy Daughter Dance will be a hit and you will be able to enjoy all the compliments from your residents and attendees.